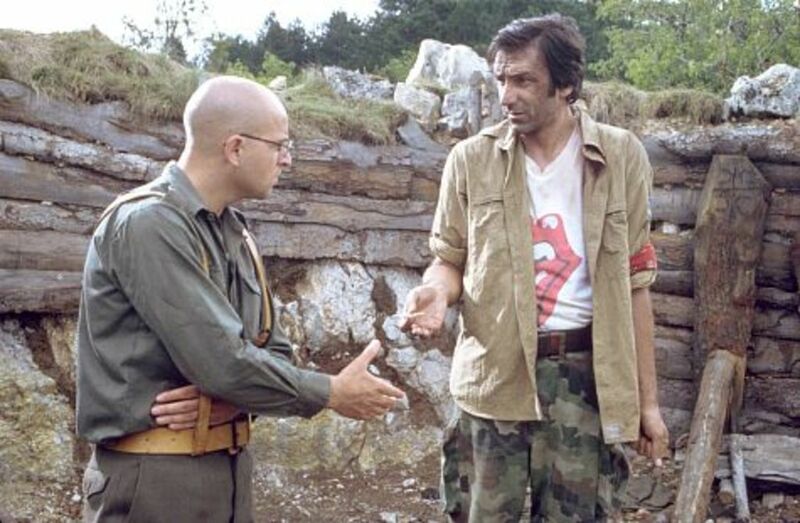 After various skirmishes, two wounded soldiers, one Bosnian and one Serb, confront each other in a trench in the no man's land between their lines. 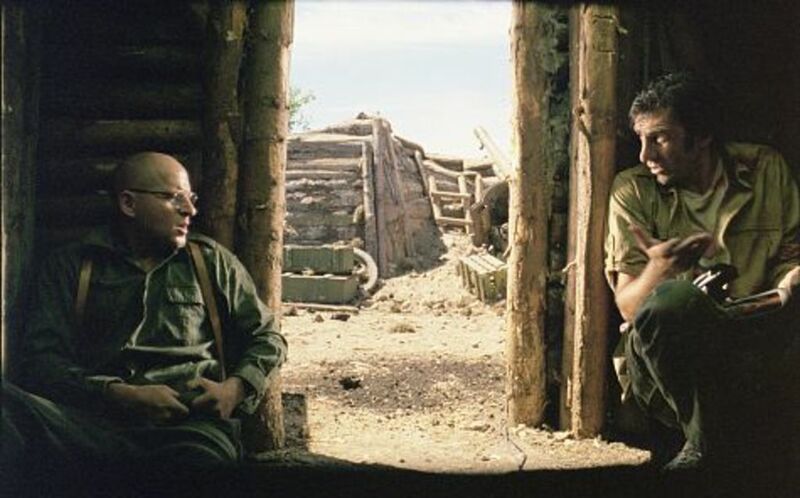 They wait for dark, trading insults and even finding some common ground; sometimes one has the gun, sometimes the other, sometimes both. 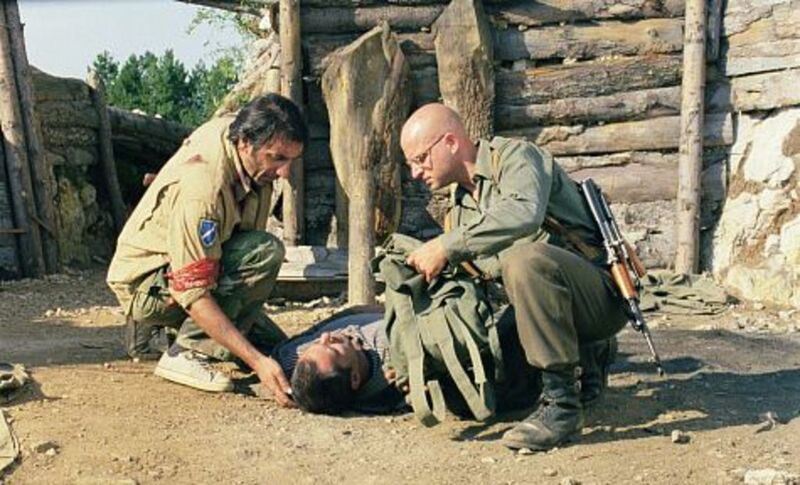 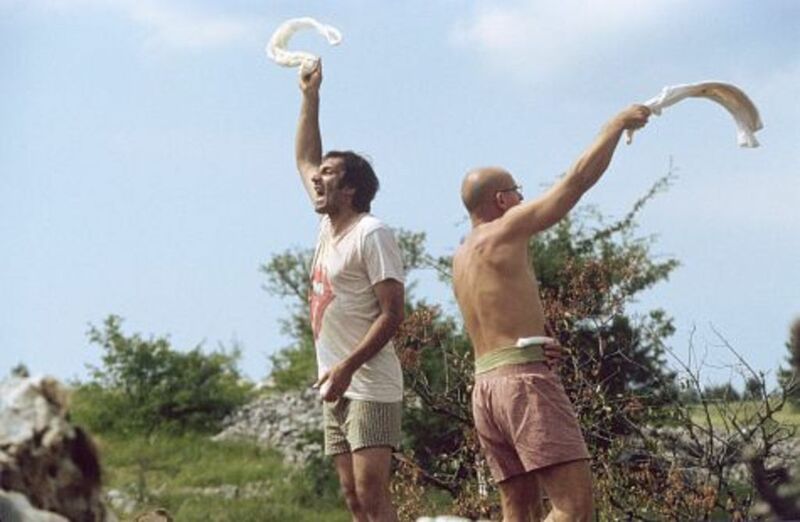 Things get complicated when another wounded Bosnian comes to, but can't move because a bouncing mine is beneath him. 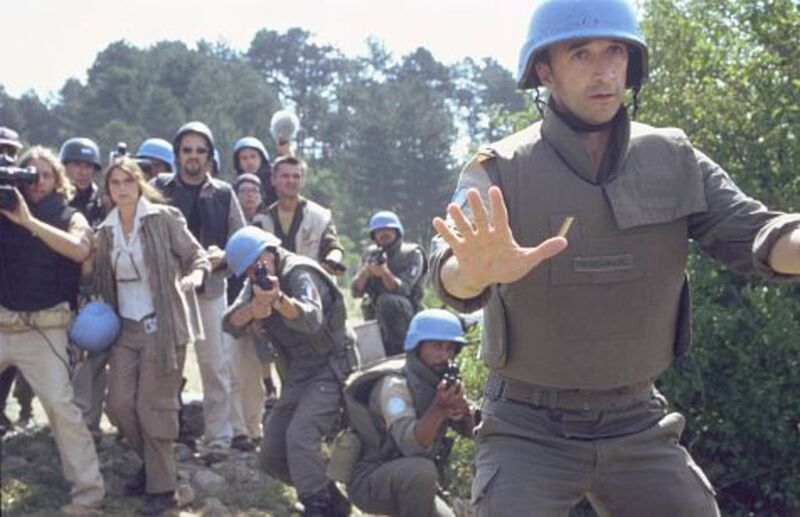 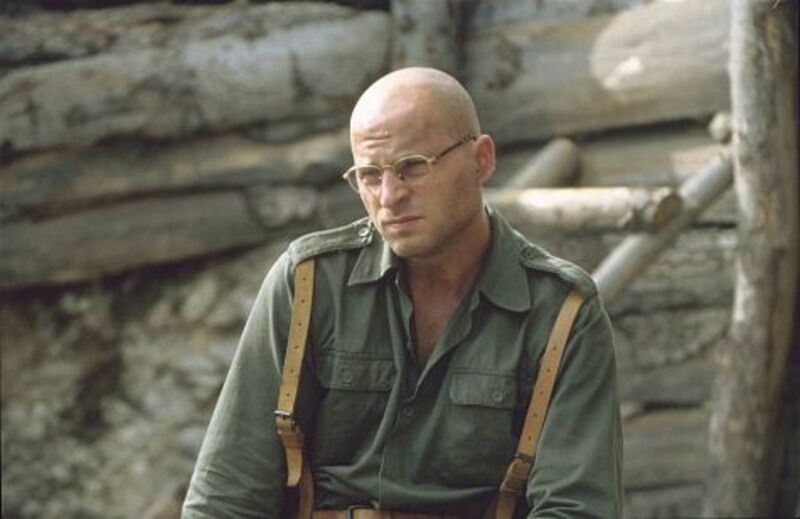 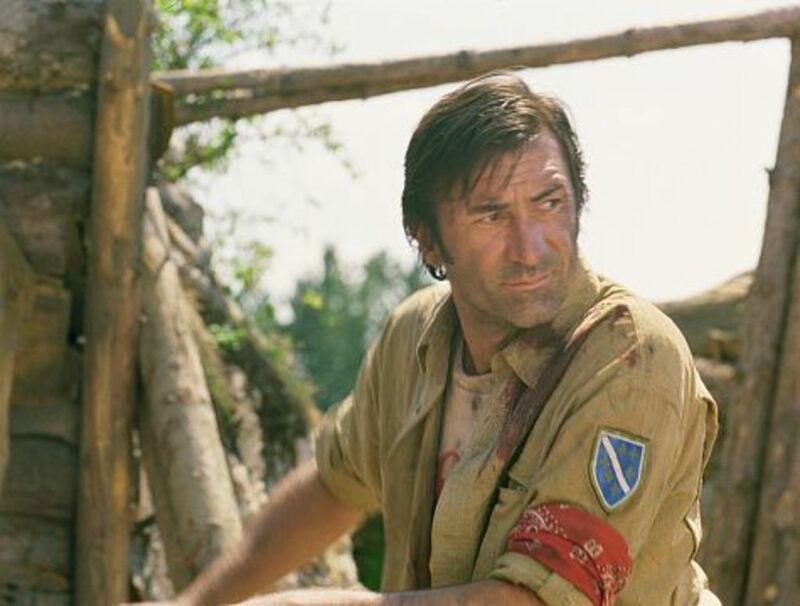 The two men cooperate to wave white flags, their lines call the UN (whose high command tries not to help), an English reporter shows up, a French sergeant shows courage, and the three men in no man's land may or may not find a way to all get along. Regions are unavailable for this movie. 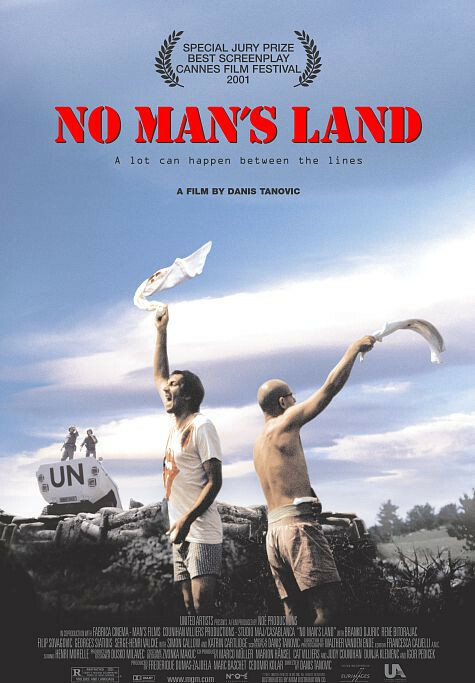 Click the "Watch on Netflix" button to find out if No Man's Land is playing in your country.